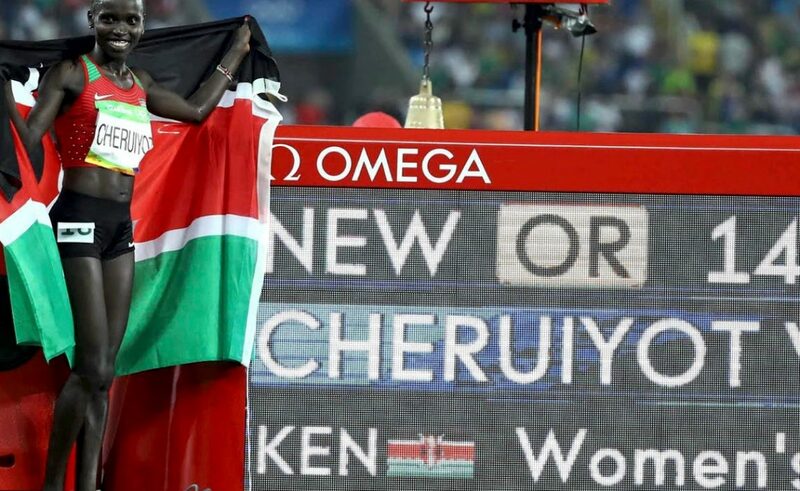 Vivian Cheruiyot, 32, blasted past a tiring pre-race favourite, Almaz Ayana of Ethiopia, in the penultimate lap to scorch to victory in the final, crossing the line in a new Olympic record of 14:26.17. Cheruiyot's Kenyan compatriot Hellen Onsando Obiri, 26, took the silver medal in 14:29.77. Almaz, 24, shattered the world record to win the women's 10,000m in Rio 2016 last week and had been expected to complete the 10,000m and 5,000m double here in Rio, but had to settle for bronze in 14:33.59. 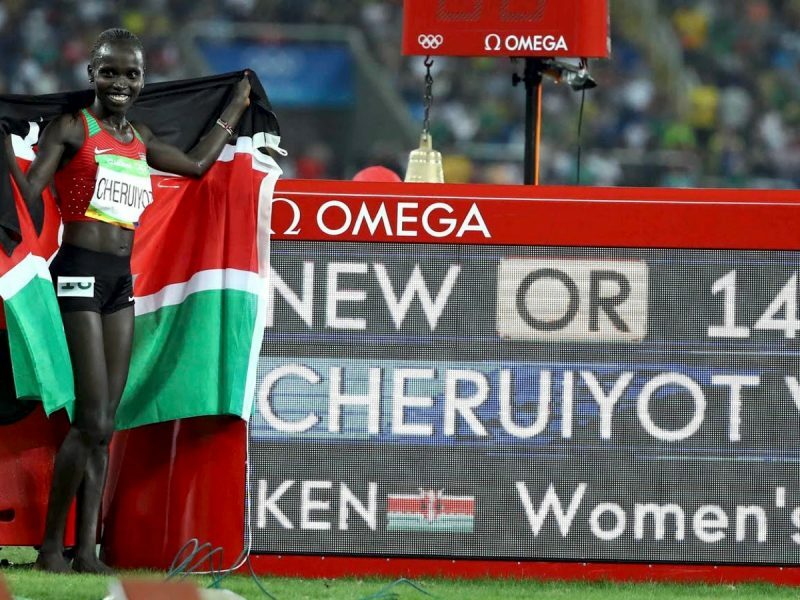 "I'm so happy for me, my husband (Her coach, Moses Kiplagat), my son, my parents," said Cheruiyot after the race. "This might be the last Olympics for me.